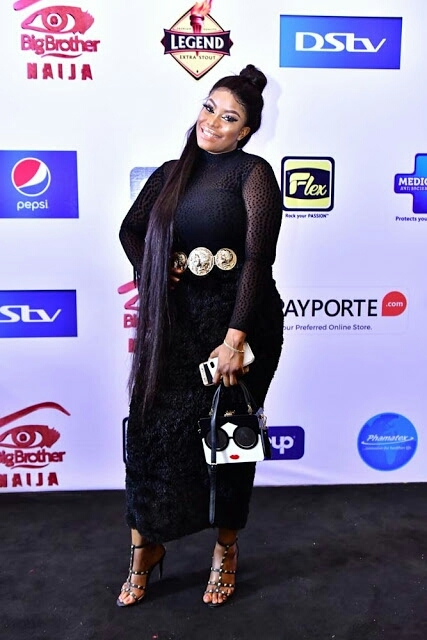 Dash Media #BisolaAyeola big brother naija Bisola Aiyeola Entertainment Gifty Powers South Africa #BBNaija: Former housemates looks sharp...!! 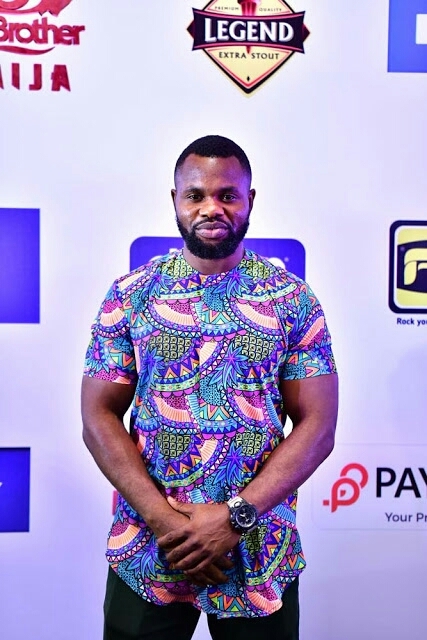 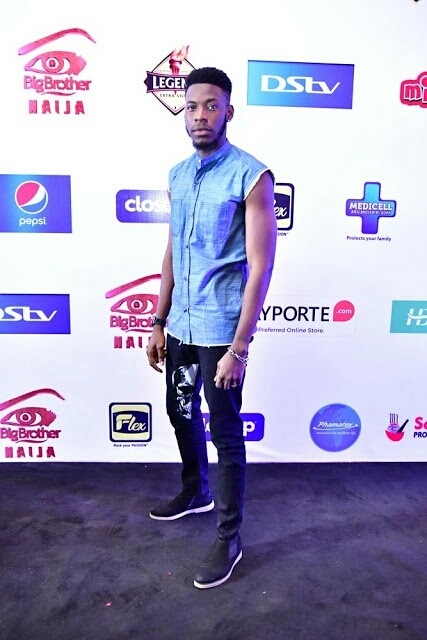 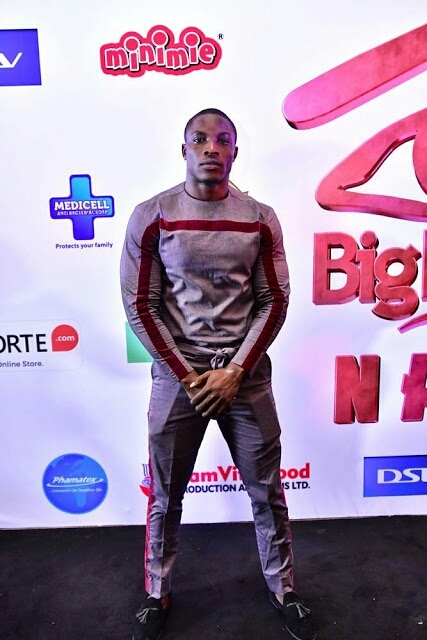 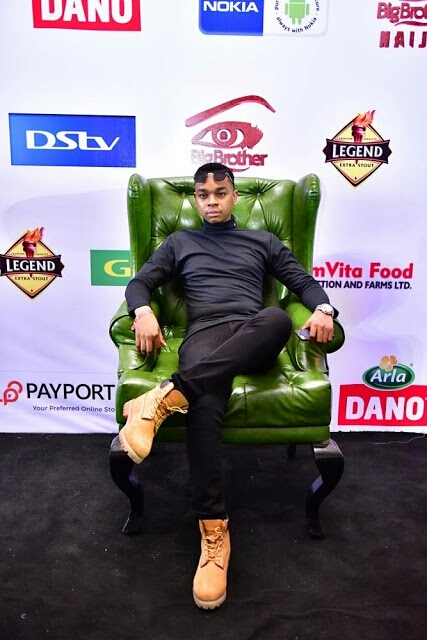 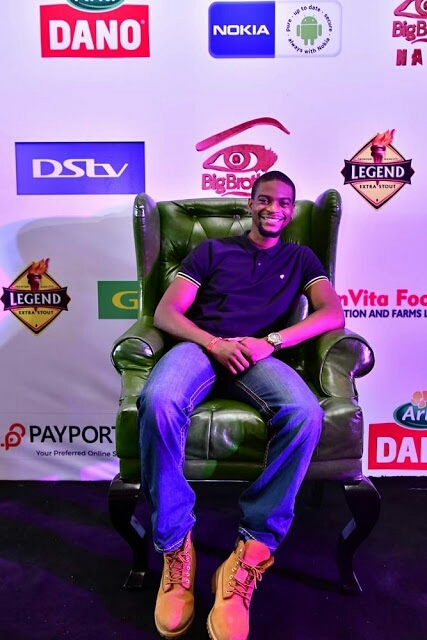 #BBNaija: Former housemates looks sharp...!! 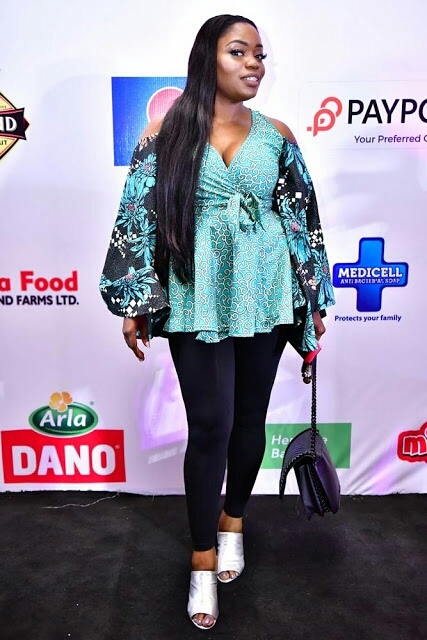 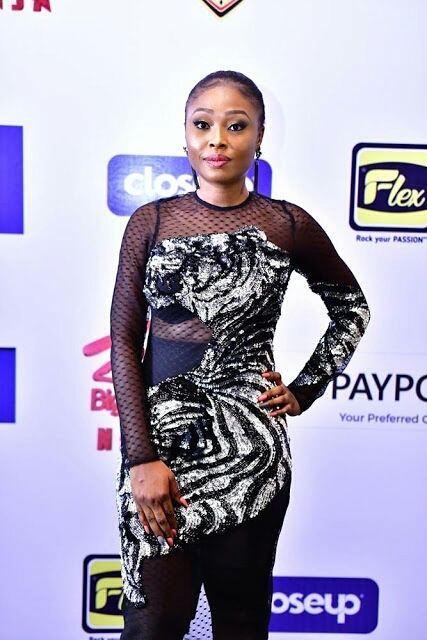 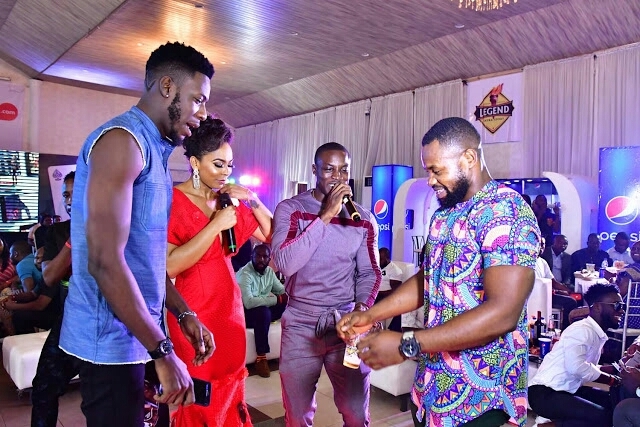 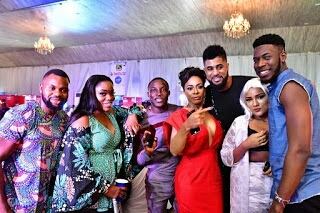 Former housemates of Big Brother Naija season 2 came out yesterday 28th of Jan, 2018 to watched the Big Brother Naija season 3 opening ceremony at Classique Event Center, Oregun, Lagos. 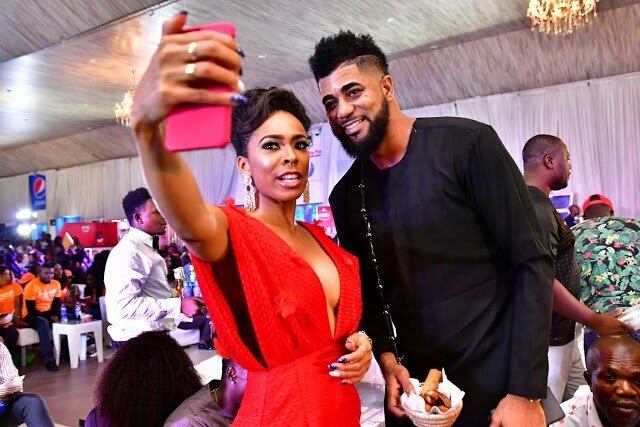 0 Comment to "#BBNaija: Former housemates looks sharp...!!"